Where our ancestors have taken care of this land and planted and selected the best olive groves. 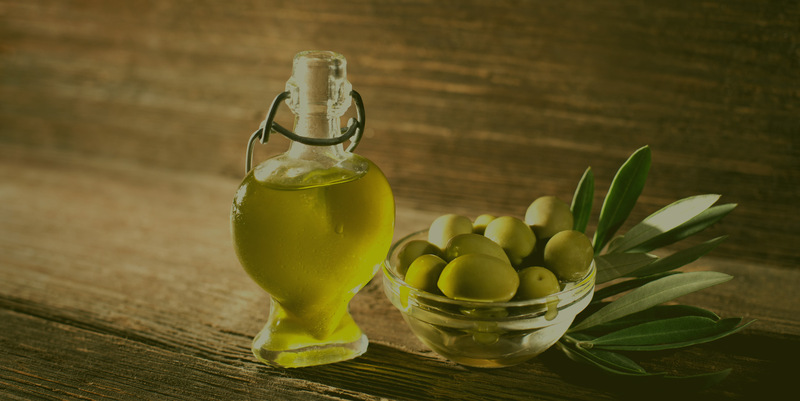 From the moment the olive is harvested in the field, until the Extra Virgin oil is bottled, controls are followed to achieve the highest quality of the product. The unique quality of our extra virgin olive oil lies in the special climatic and agronomic conditions of our land. 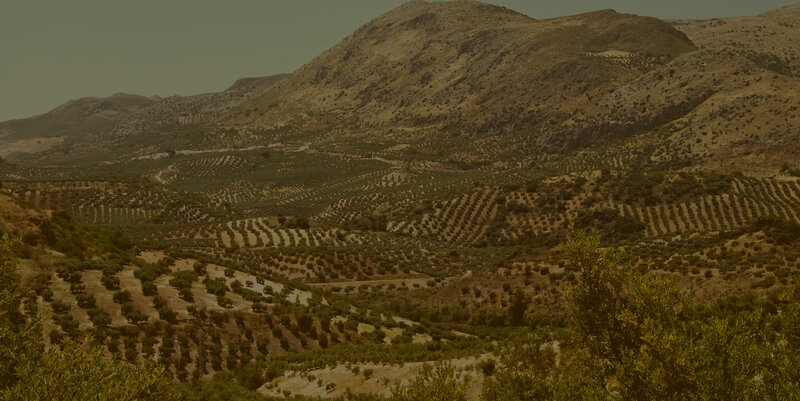 From the heart of Andalusia, where history has drawn the silhouette of its fields, as a rippling ocean of olive groves with eternal flavor. 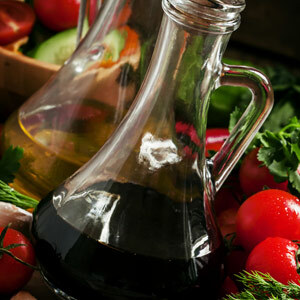 Olive oil reduces obesity, because it balances the levels of fats after a meal. Olive oil can reduce the risk of heart attacks and strokes and also improves blood clotting. 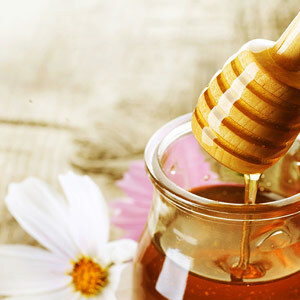 Olive oil is well known to moisturize and hydrate your skin. Olive oil´s antioxidants have been shown to reverse disease-related memory deficits. The health benefits of olive oil include lower cholesterol levels. We believe that the time has come to produce food in harmony with nature, in a sustainable way that our bodies will appreciate. Thus, we fully back our star product, certified organic EVOO, where the fruit ripens as it always has, without chemicals or artificial processing. 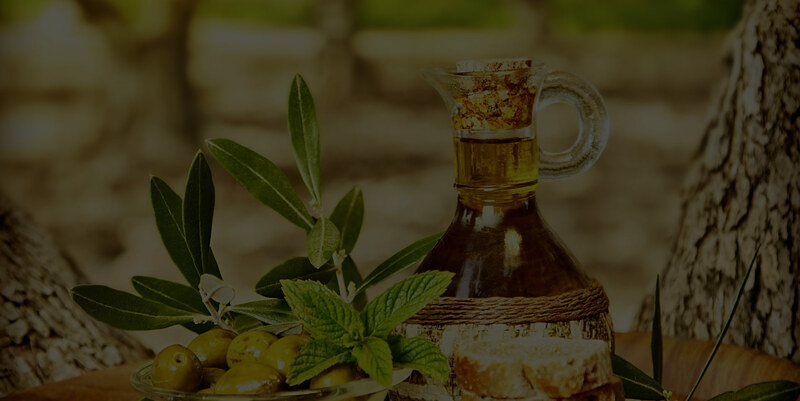 Our long experience in the production, handling, packaging and distribution of olive oil, allows us to to counsel other companies on entering this area. We offer the distribution of: Top quality glass bottles (see brochure 1, see brochure 2), bottlers or fillers, cappers, labellers, balers and transporters. 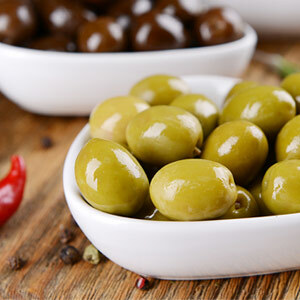 Spanishaurum, born of a family of olive growers in the heart of Andalusia, that after countless generations of dedication and experience in the field of olive cultivation, distills wisdom and lovetowards its precious fruit. 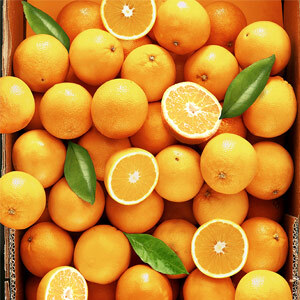 Phone: (+34) 677 433 139. Web diseñada por FABI factoría de buenas ideas.